Donate today to the Y's annual campaign to keep kids safe, improve our community's health and ensure a bright future for all. A Y membership gives you so much more than just a place to work out! Details on all YMCA policies. 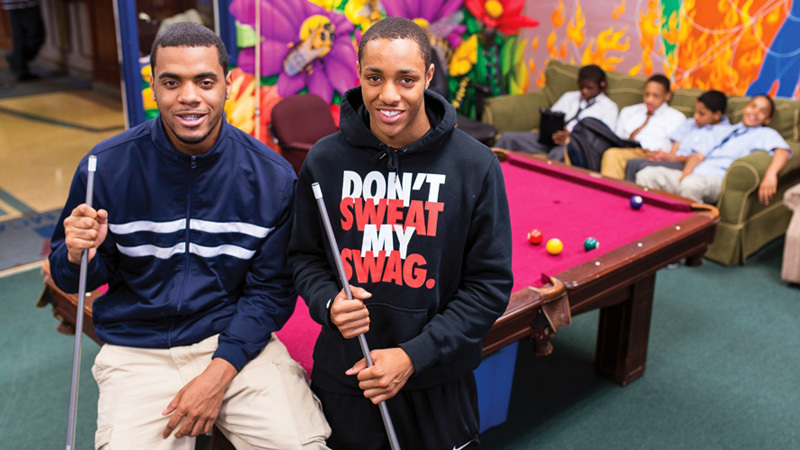 At the Y, you’re not just a member of a facility; you’re part of a cause. 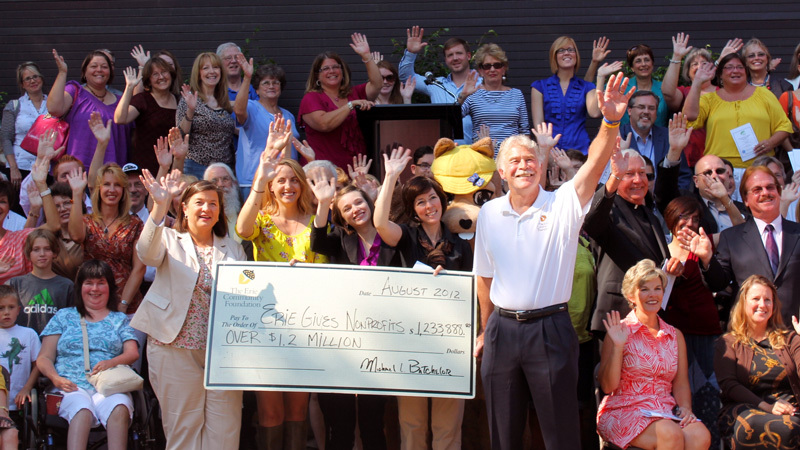 At the YMCA of Greater Erie, we value our people. Working for us means you’ll enjoy great work/life balance and a range of benefits which improve your well-being and help you develop as an individual. At the Y, you will be able to put your experiences, abilities and energy to work as you impact the lives of those around you. 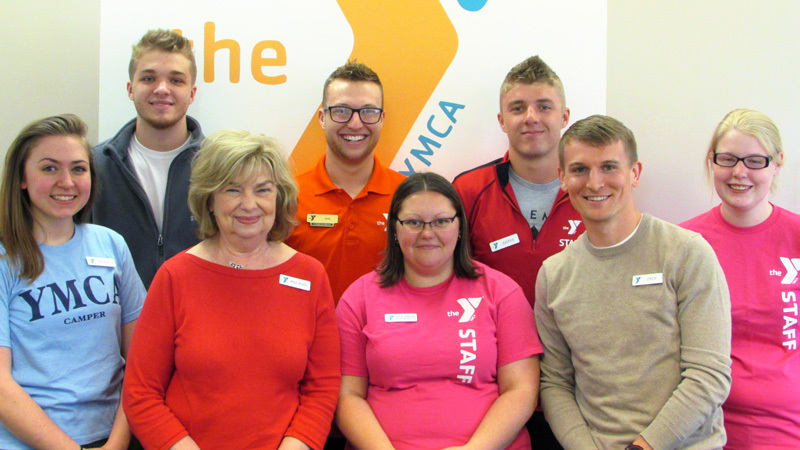 Staff members at the YMCA inspire others with an invigorated purpose and sense of personal pride. If you possess a positive attitude and a desire to make a difference in the lives of others, there are many opportunities at the YMCA of Greater Erie. Join our team! Welcoming – We are open to all. We are a place where you can be yourself and find yourself in others. Genuine – We value you and embrace your individuality. Hopeful – We believe in you and your potential to do good in the world. Nurturing – We support you as you become the best-version-of-yourself. Determined – Above all else, we are on a relentless quest to make our community stronger, beginning with you. Must obtain CPR Pro, AED, Oxygen Administration and First Aid certifications within the first 30 days of employment. Certification paid for by the YMCA. The Downtown Y is currently hiring two positions in our membership department to provide exceptional customer service and experience to our members. The successful candidate will be a people person and organized. 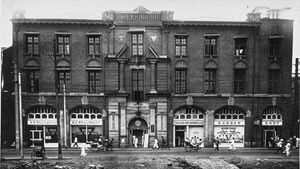 Mornings, evenings and rotating weekends will be required. Submit resume and/or application to Monica Olesnanik. 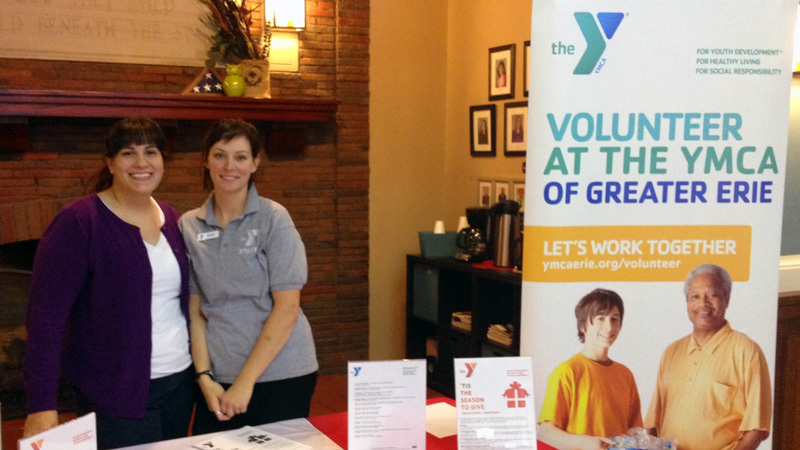 Bring your talents and energy to the YMCA of Greater Erie team. Do you have experience working with children and engaging parents? If so, the Y has several positions open in our Early Education and School-Age Classrooms. We are currently hiring teachers for our Infant and Toddler Classrooms, Pre-K Counts Assistant Teachers, After School Staff, Early Education and School-Age Enrichment Center Directors. Full time and part-time positions available. Early Childhood Education Degree required for Pre-K Counts Lead Teacher and Early Childhood Education or related field with 2500 hours working with children for Director positions. All positions require experience working with children. Email resumes to [email protected]. The County Y Blue Dolphins has an immediate opening for a Head Swim Coach. The position supports the work of the Y, a leading nonprofit committed to strengthening community through youth development, healthy living and social responsibility. The head coach serves as a motivational figure who inspires high morale, encourages recruitment of new members, builds team cohesiveness, communicates effectively and provides positive reinforcement. Download position description. The County Y Blue Dolphins has an immediate opening for an Assistant Swim Team Coach. Under the direction of the head swim coach, serves as a motivational figure who assists in organizing the swim team program to help build team cohesiveness and instruct swim participants. Download position description. Whether you’re looking for a part time job or a career as a professional lifeguard, the Y’s the place to begin. The Y is seeking certified lifeguards to fill daytime and evening hours at indoor and outdoor pools. Multiple locations, flexible hours, competitive starting pay and additional YMCA benefits. Don’t have your certification? Check our programs page for upcoming trainings. One of the primary benefits of working for a YMCA is that you will be enrolled in the Retirement Plan, the pension program for almost all YMCAs in the United States. In the course of your YMCA career, if you move from one YMCA to another, your retirement savings move with you because they are always at the YMCA Retirement Fund. Over time, contributions, combined with the interest earned, can help you build a nest egg for the future and plan for a comfortable retirement.